If your keen to try some of Specialized’s awesome dual suspension bikes check this out! 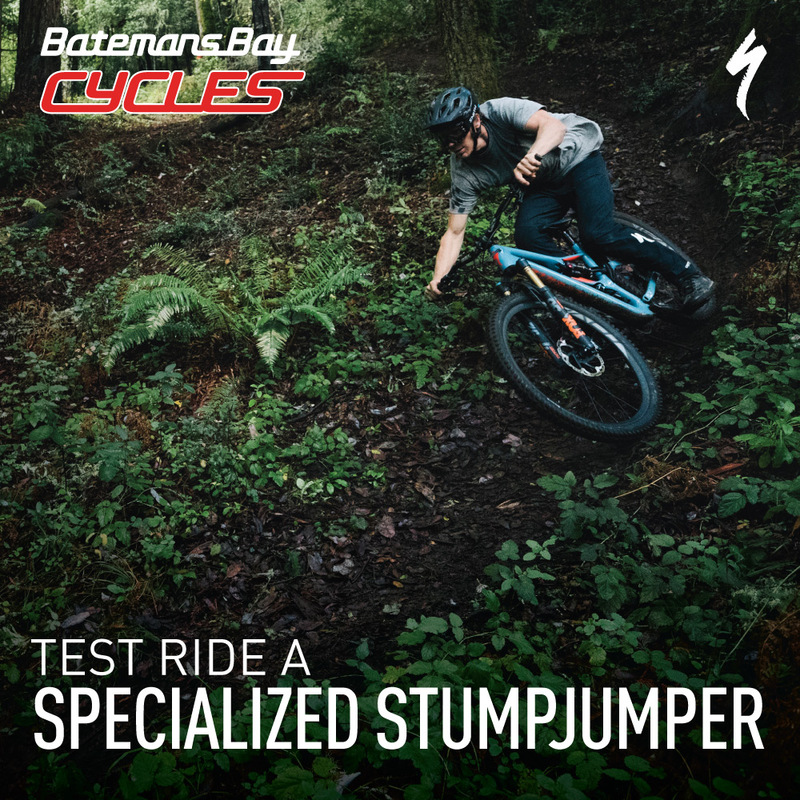 We’ll have a fleet of Specialized…..
SJ Comp Carbon 29, SJ ST Comp Carbon 29 & Epic Evo Experts here on these dates to take for a trail ride for FREE!!! Please contact the store on 02 4472 1777 to place a booking.